The Parks and Recreation Commission is responsible for the town’s parks and recreational areas and facilities and for town-sponsored recreational activities other than those managed or sponsored by the Board of Education. 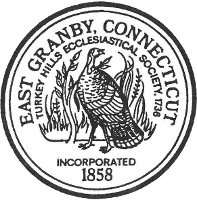 The Commission’s charge is both immediate – it oversees East Granby Farms, Granbrook and Cowles parks and the baseball field adjacent to the library, and manages their maintenance in coordination with the town’s Highway Department – and long term – it has defined a recreation plan for the town and a master plan for future development at East Granby Farms Park. The Commission works closely with the Recreation Director to identify programs and activities that will provide our community a range of things to do for all ages, from summer camp at Granbrook Park, to trips to New York and Boston to shop, see a show, or enjoy the holiday decorations. Both the Director and the Commission also work with other groups in town to help them in their use of town facilities to meet their recreational and cultural needs. The Parks and Recreation Commission meets on the first Thursday of each month. There are nine members, each of whom serves a four year term and is appointed by the Board of Selectmen. The Recreation Director is a paid, part-time town staff member. Online registration for Parks and Recreation programs is highly recommended. Payment for registration is expected at the time you register. 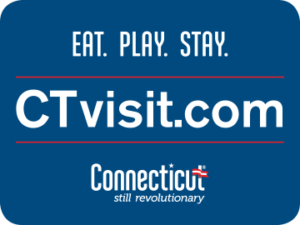 If you are unable to register online or have questions about the registration process please contact the Parks and Recreation Office at 860/653-7660. To register for current programs click here: http://eastgranbyrec.com/info/activities/default.aspx. Our policy on refunds is to issue these only for medical reasons or canceled programs. A doctor’s note is required for a medical refund. Please Note: In school facilities, school sponsored activities take priority over Parks & Recreation activities. Weather cancellations will be announced on WFSB 3 (Hartford/New Haven).